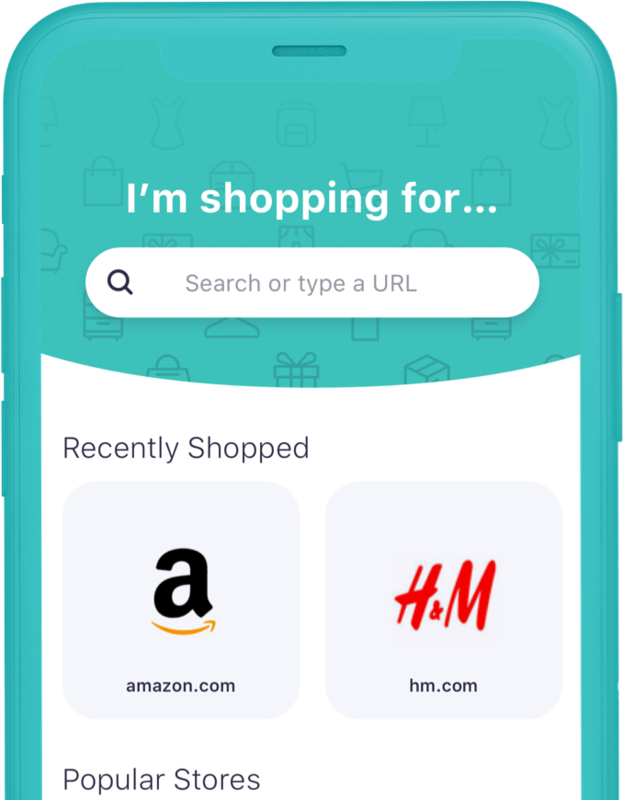 Organize all your shopping in one place. 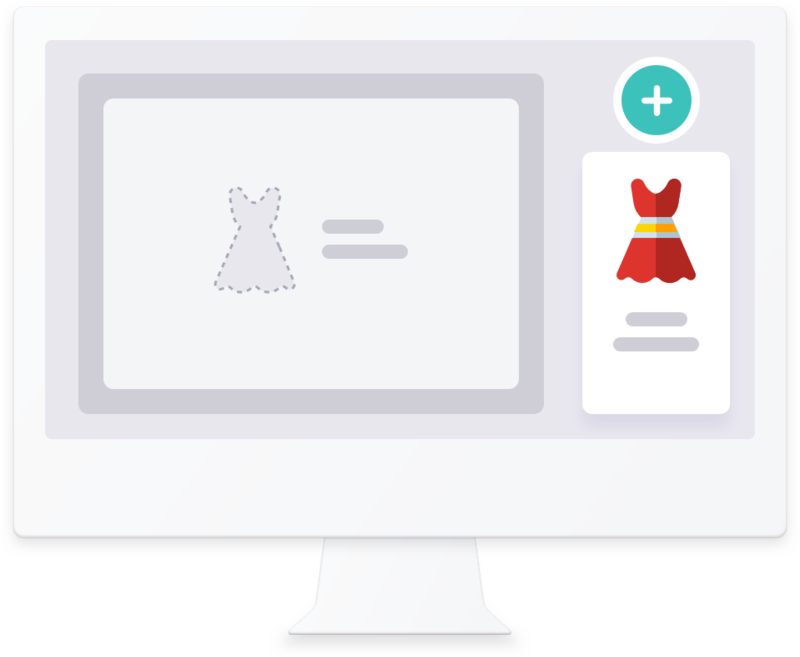 Wribbn is also built for your desktop browser shopping. Add anything with just one click! A browser made for shopping. 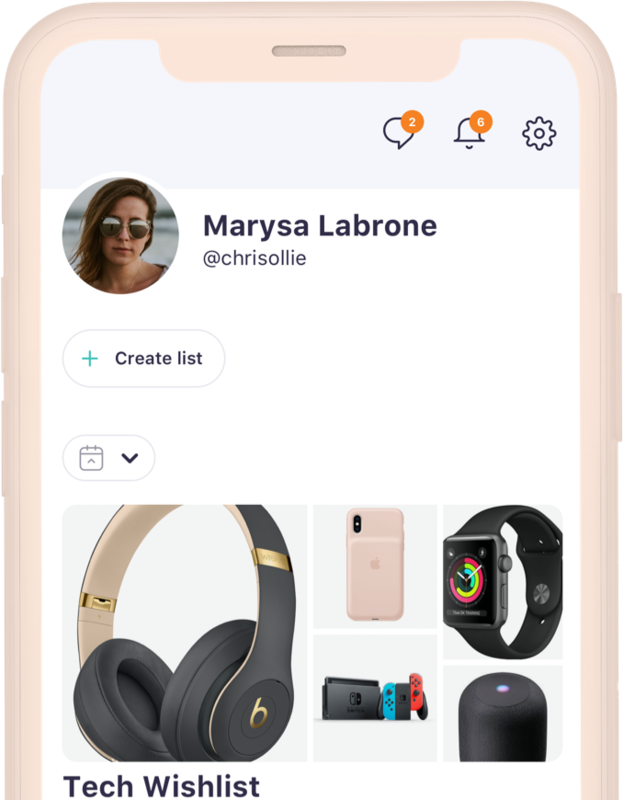 Use Wribbn's browser to visit your favorite stores, save products, and get feedback from friends. Collect everything in one place. Ditch messy browser tabs and multiple wishlists. Wribbn gives you one place to save everything you want. Download Wribbn in the App Store and on Google Play.